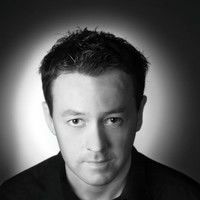 Today's guest blog comes from Stage 32 member James Hughes. As a London based screenwriter and director, James knows how easy it is to think that distance from Hollywood is distance from success or, at least, that LA writers have a tremendous advantage. He is also proof that this statement is false. He has sold three screenplays and won't stop there. He has perfected the business of making the world a smaller place for creatives. In this blog, James shows how some of the most successful screenplays are based on wanting to get away from home. But in today's world, there's no need to pick up and move to Hollywood to write. All you need is a laptop and a little know how, which James will provide -- the know how, not the laptop. I thank James for his contribution to the Stage 32 Blog. A person’s environment will invariably shape their personality to determine their voice and how they use it to interact with the wider world. For some, escaping from this inherent trap becomes a driving force until it utterly consumes every aspect of their existence. They avoid committing to anything locally for fear of being tied to their environment for life. Rather than finding ways to become part of their community, they actively seek to burn all bridges. This in itself initiates the first significant change in their personality. Their withdrawal from society shapes how they converse with it. Where before they were approachable in their community, they become aloof to the concerns of their neighborhood. Such is their belief that only escape can guarantee happiness, they miss the beautiful moments that occur within their own community. Blinkered against their location, their gaze focuses on the horizon and wonders about the life they believe they should be living, instead of the one they exist in. In film this has often been explored, perhaps most notably with George Bailey’s obsession to leave Bedford Falls in It’s a Wonderful Life. He fights so hard against the temptation to stay when his aspirations are pulling him away that he almost misses his importance to his geographical location. Sometimes it is not circumstance that has placed a person in a location, it is fate. They are meant to live in their exact environment. It may take a life-changing moment to realize it, but the completeness they feel when they do, overcomes any emotion they previously had to leave. At the other end of the spectrum are the individuals who adapt and grow within their own geographical location throughout their entire life. One will often read about local heroes or entrepreneurs who have transformed the lives of their own communities. Instead of holding their communities at arms length, they embrace them. They take pride in their geographical location being the center of their universe. But perhaps more than that, their geographical location and what becomes of it is so important to them that they are willing to risk their lives to save it. In The Dark Knight trilogy, the wealth of Bruce Wayne enables him to escape Gotham and live anywhere in the world. But instead of looking for a way out, he devotes his life to making the geographical location of his birth a better place to live in. However, for those that do manage to escape their location, one wonders how their new environment could possibly have coped without them. In Lawrence of Arabia, not only does fate bring T.E. Lawrence to the fight in the Arabian Peninsula, the new environment transforms his personality and allegiance. Without this experience would he have ever become the man he was destined to be? There are, of course, those that manage to leave their location, but for that experience to make them ache for a return. 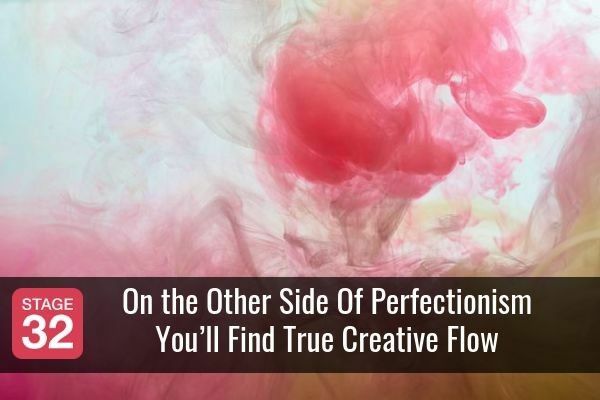 In The Wonderful Wizard of Oz, Dorothy has to click her heels together and say “there’s no place like home” over and over again to drill into audiences that the grass is not always greener on the other side, that sometimes happiness is not over the rainbow. It is outside one’s front door. This constant dilemma of whether or not to exist within or outside one’s current location is something that invariably haunts every writer. Brought up on Hollywood movies, they believe that far off land will never truly embrace them unless they live there. There are, of course, many active screenwriters in Los Angeles, but there are considerably more living outside it. All around the world in small towns, remote villages, inner cities, farms, and even army bases are writers passionately spending every spare waking hour working on a script. Being cut-off from the movie business does not deter them. If anything, it makes them even more determined to become part of that industry. 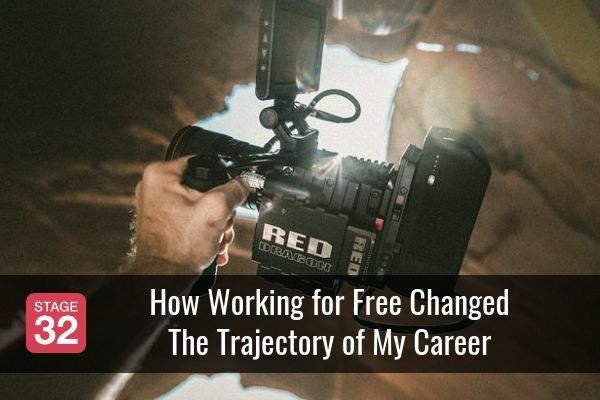 For many, existing within the entertainment business is their sole driving force for living. They cannot quit. They cannot take a detour into alternative career if rejection finds them because switching off their dream is like switching off their life support. They simply have to find a way to persevere. If they can see their name in the major credits of a production it would make every sacrifice worth it. One would think that their chances are as remote as their location, but they are not. Today, there is a wealth of technologies to make the world a smaller place - to make the ladder to success have fewer rungs on it. If a writer can apply their writing voice to their e-mail query, they will find more doors opening than closing. The executive reading the e-mail skips past the geographical location of the writer to see how they can engage with words. If they can express tone in a compelling story the executive will not care where the writer lives. In some cases they can see how the writer has used the experience of their environment to add authenticity to their story. But one piece of software has gone beyond what even e-mail can do to completely revolutionize the business: Skype. Screenwriters can now make a human connection with a Hollywood executive without leaving their home at all. The ability to see the executive’s facial expressions to the pitch or to see how their emotion changes with the story makes Skype the leading software for pitching to Hollywood. So it should come as no surprise that Skype was not designed in California. Launched by a Scandinavian and Estonian partnership in 2003, Skype has evolved considerably, but its ability to remain true to its home is still evident. Most of the development team and 44% of the overall employees are still based in Estonia proving that you do not need to live in Silicon Valley to get the attention of Hollywood. 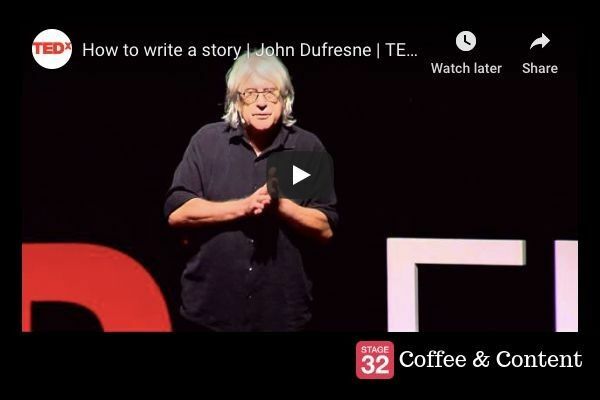 Furthermore, numerous pitching festivals that were previously held at hotels involving flights and expensive accommodation for out of town writers have now switched to an online experience. Hollywood analyzed the declining attendances and changed the industry to ensure writers living in remote locations still had as much chance as someone living on Sunset Boulevard. 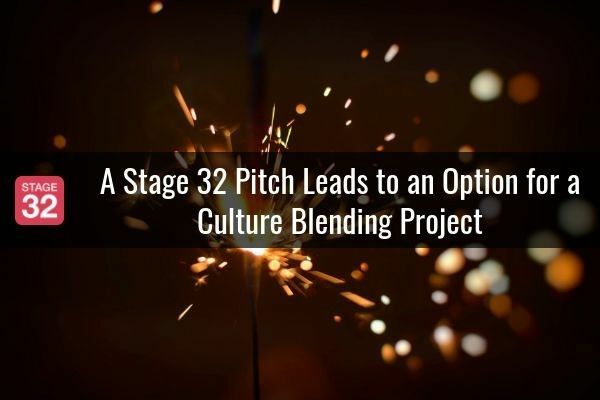 By incorporating all that Skype can offer, these pitch events and websites such as Stage 32 continue to embrace writers that live outside of Los Angeles. Yet when these out of town writers sit and wait for a response, it is all too easy to succumb to thoughts about how their remoteness from the entertainment business will give them little chance for success. They will assume a writer from Los Angeles will always be favored over them. But Hollywood’s foundations are built on global talent, and they have always respected the importance of bringing new voices into the industry. Consequently, some of the biggest stars seen on screen and behind the camera were not even born in the United States. They made it because of their perseverance and an unyielding support system in Hollywood for new talent. 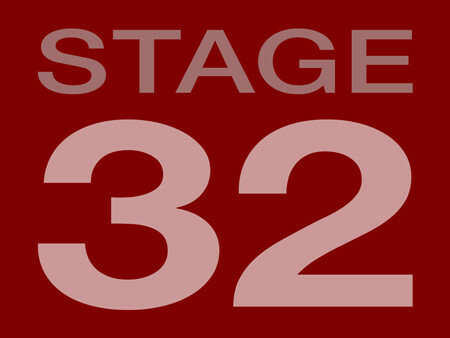 Today, the literary agencies, management companies, and production companies who frequent Stage 32 do so because they want to know what global talent is out there. More importantly, they want to discover it before their competitors do. 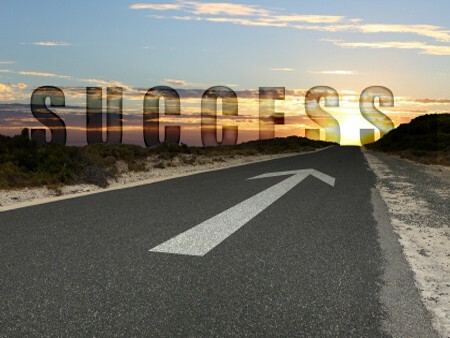 Thanks to Stage 32 access to these top echelon companies is freely available to a writer no matter where they live. Moreover, there are five tips that will help maximize the Stage 32 experience for out of town writers. 1. 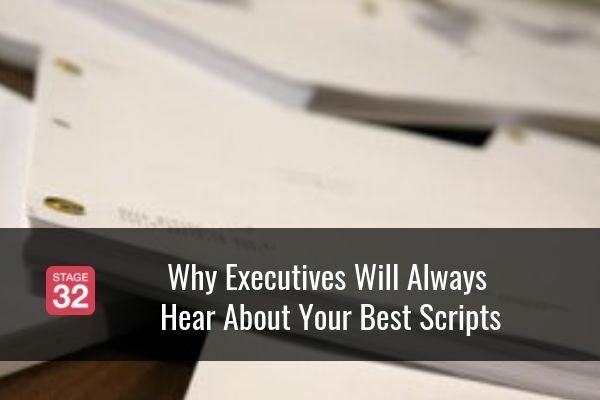 Buy Coverage From an Executive – Not only will the writer’s script get excellent notes on how to improve, they will receive a quote from the executive they could use in a subsequent pitch as a recommendation to the new executive they are trying to impress. 2. Identify Location in the Pitch – There could very well be something unique about the writer’s location, not just historically, but also topically. 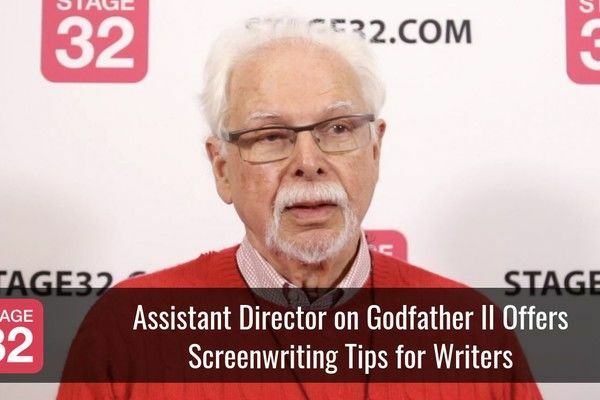 By mentioning it during the bio section of their pitch, the writer is offering a connection with the executive that is unique to that writer. This could strike a chord with the executive and help the writer be remembered and hence have their script requested. 3. Skype Chat with an LA Based Contact – Use the connect feature of Stage 32 to find a creative based in LA, and regularly chat to them on Skype. This will help develop a comfortable existence on Skype for when the writer needs to pitch to an executive. But also, it enables them to discuss Hollywood with someone who is actually living there. The knowledge and skills that both parties would experience on these chats would be invaluable. 4. Network for Local Crew – There will be a variety of Producers, Directors, and below-the-line talent available locally on Stage 32 for the writer to have their own short film script shot for very little money. 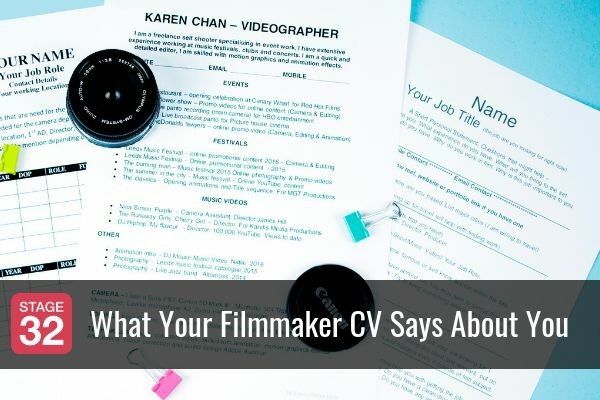 This will strengthen the writer’s resume and show how their writing works visually to an executive by including the link in their written pitch. 5. 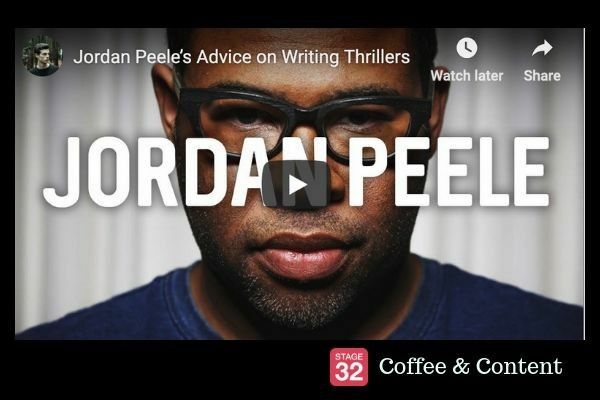 Enter a Screenwriting Contest – Winning or even getting placed in one of Stage 32’s writing contests gives a writer a huge advantage of over those who do not enter. Winners are flown to Los Angeles to meet agents and managers. 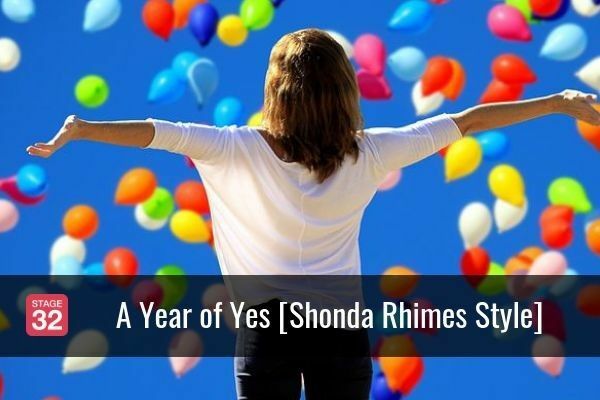 Furthermore, many of these writers secure representation and film or television deals. It is the door for the writer living in a remote location far from the Hollywood system. Coordinates may determine a writer’s distance from Hollywood, but if they write a brilliant script, Hollywood will remove that distance. 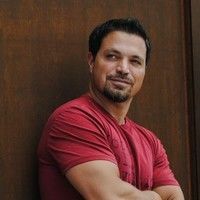 We sincerly thank James for his heartfelt blog, and, if we may add some color to how the world is getting smaller, take a look at some of our recent success stories where we've uncovered talent from New York, Dallas, Texas, Canada, UK, New Zealand and more and got them working in Hollywood: click here. As always, James is available for remarks and questions in the Comments section below!